To help you enjoy your visit a little bit more! All major credit cards accepted. 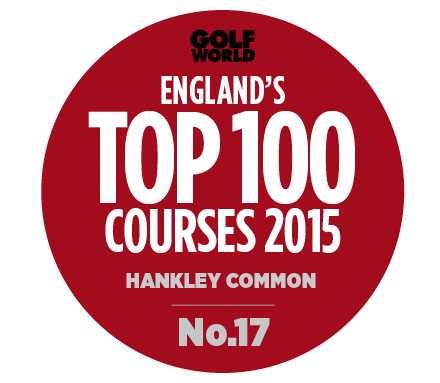 Nearest Pin and Longest Drive Markers - please contact in advance to organise. Ice cold drinks and refreshments we do not have a halfway hut . Goody Bags and Customised products as prizes please contact in advance approx. 4 weeks delivery from order date. 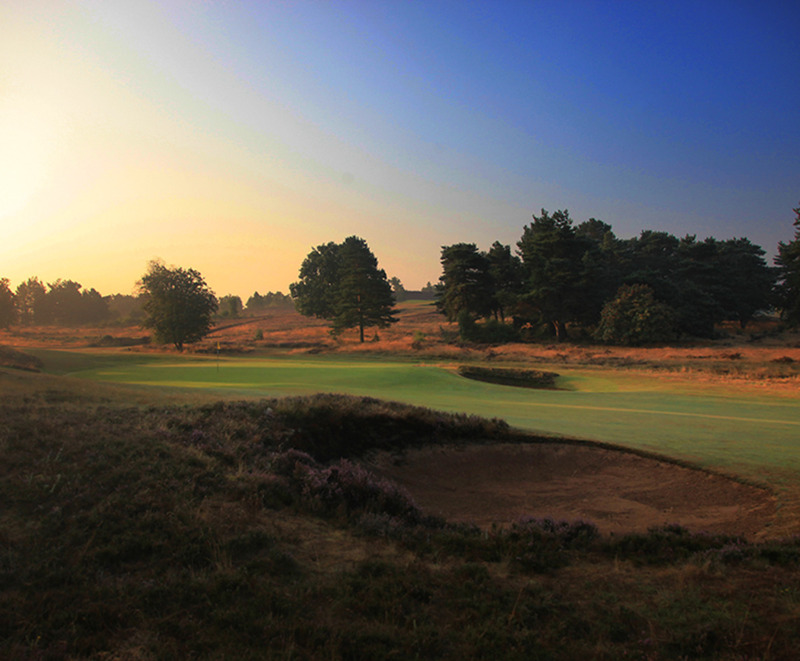 Hankley Common Golf Club has a superb practice ground , it covers 600 yards and can be used from both ends. There is also a fantastic short game area to practice pitching, chipping, putting and bunker shots. Nets available for warm up by the Pro Shop and out at the 10th Tee.